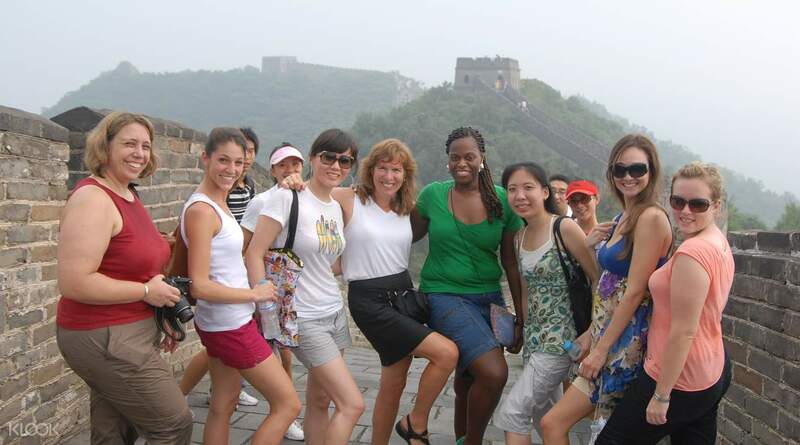 Probably the cheapest, easiest and most convenient way to get to the Mutianyu Great Wall. Our tour guide Claire was very informative telling us interesting stories about the Great Wall and even went beyond her call of duty by giving us recommendations on what other things to do in Beijing. We felt very at home thanks to Claire and we would definitely recommend our friends to take this tour in the future. Thank you! 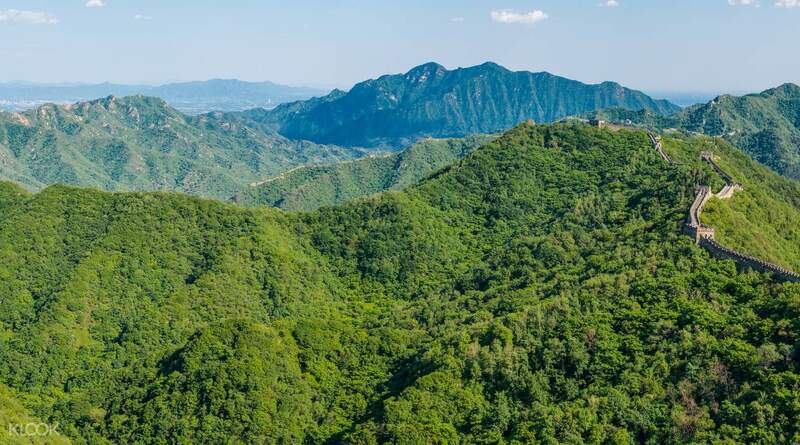 Explore one of the best preserved parts of the Great Wall – Mutianyu Great Wall, boasting 22 kilometers of watchtowers and surrounded by lush greenery and stunning forested hills. Opened to the public back in 1986, this part of the wall is located 80 kilometers north-east of Beijing. Due to its more remote located, this part of the wall is far less visited, so you won't be fighting for space with other tourists. 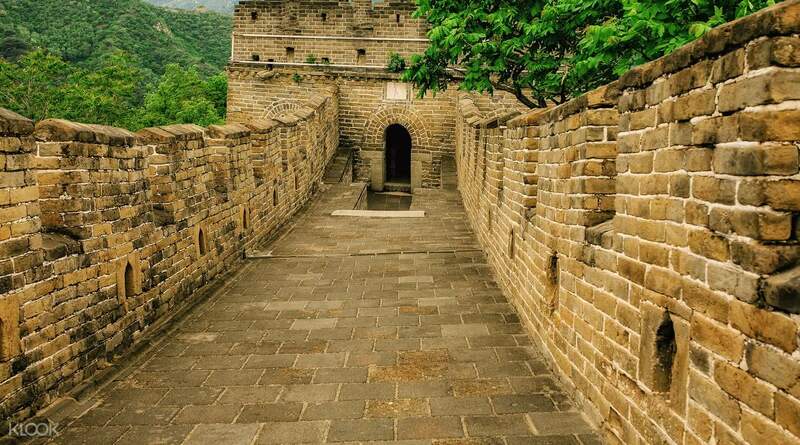 After a convenient early morning pick up, you will set off on a scenic drive past China’s mesmerizing countryside and once there, enjoy an all-round tour of Mutianyu Great Wall. Take a short break over an authentic lunch at a local restaurant. 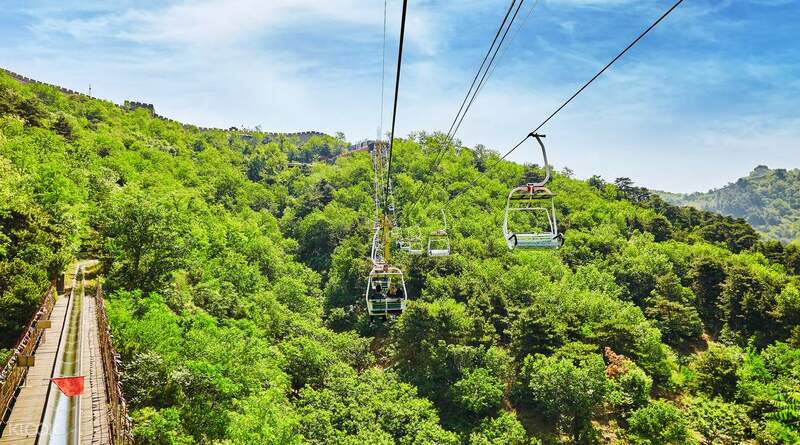 You can even a ride on the Great Wall Cable Car! I had wonderful time visiting Great Wall. Claire was amazing tour guide, called us the day before to let us know the time and location of pick up. Claire is very helpful and always keeping us informed on what to do and times for meet up. I have never seen a tour guide as nice and helpful as Claire. I highly recommend this tour for anyone that is interesting in visiting the Great Wall. I had wonderful time visiting Great Wall. Claire was amazing tour guide, called us the day before to let us know the time and location of pick up. Claire is very helpful and always keeping us informed on what to do and times for meet up. I have never seen a tour guide as nice and helpful as Claire. I highly recommend this tour for anyone that is interesting in visiting the Great Wall. Our guide Fred was excellent. He called the night before to confirm pick up time. Pick up was on time from the hotel. Throughout the journey to the great wall (approx 1.5 hours), Fred gave much information about the great wall, organised the optional tickets, planned the timing very well. All these in both Chinese and English. Plenty of time on the wall to walk around and take photos. Overall good experience! Our guide Fred was excellent. He called the night before to confirm pick up time. Pick up was on time from the hotel. Throughout the journey to the great wall (approx 1.5 hours), Fred gave much information about the great wall, organised the optional tickets, planned the timing very well. All these in both Chinese and English. Plenty of time on the wall to walk around and take photos. Overall good experience! 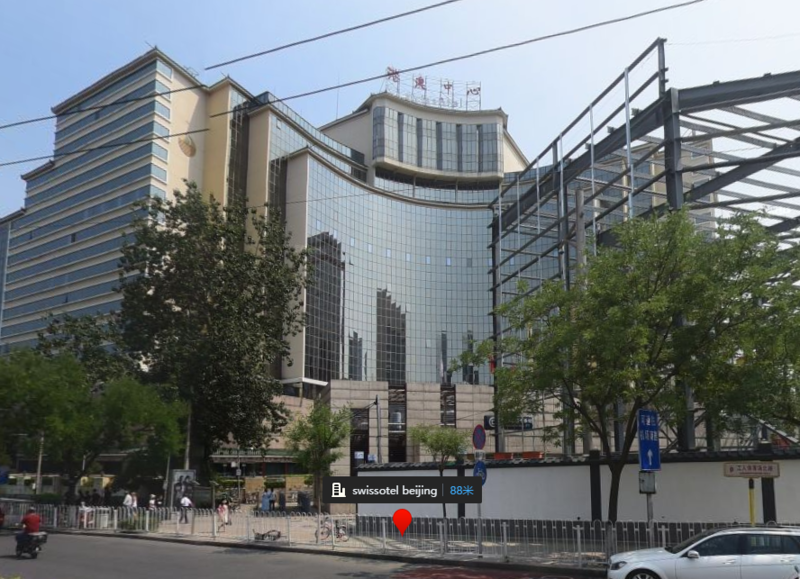 This is, of course, a must-do activity when in Beijing. Just make sure the guide confirms with you the night before. I’ve never NOT been picked up when booking with Klook before, but it happened on this tour. Thankfully, we were spending one more day in Beijing so we were able to get in on the tour the next day. The tour itself was great; plenty of time to take the gondola up, walk the wall, and take the scooter slide thingy back down. This portion of the wall was not crowded like I’ve heard the Badaling area is. Nice lunch at the restaurant with the guide and the group once we met up. Driver was great navigating us back in the very busy holiday traffic. 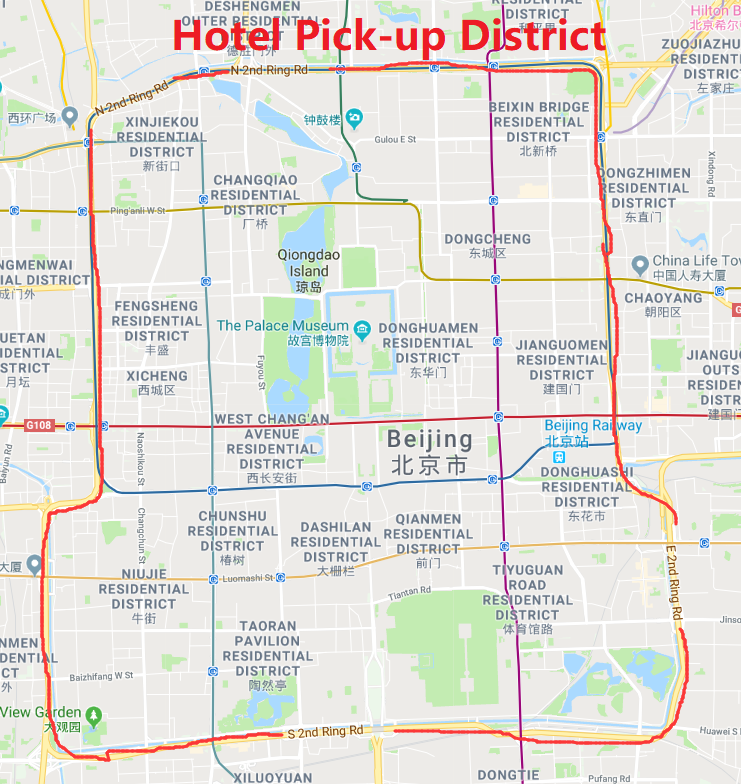 This is, of course, a must-do activity when in Beijing. Just make sure the guide confirms with you the night before. I’ve never NOT been picked up when booking with Klook before, but it happened on this tour. Thankfully, we were spending one more day in Beijing so we were able to get in on the tour the next day. The tour itself was great; plenty of time to take the gondola up, walk the wall, and take the scooter slide thingy back down. This portion of the wall was not crowded like I’ve heard the Badaling area is. Nice lunch at the restaurant with the guide and the group once we met up. Driver was great navigating us back in the very busy holiday traffic. Dream come true for me and it became easier with the help of our awesome tour operator and tour guide here! Great experience, the free lunch was super delicious! It was really tiring and we opted to take a cable car going to 14thctower from there, you have to conquer until 20th.. it was never easy hike but its worth it! Make sure to bring a water with you a sunblock and cap if its summer! And bring sweets too! Dream come true for me and it became easier with the help of our awesome tour operator and tour guide here! Great experience, the free lunch was super delicious! It was really tiring and we opted to take a cable car going to 14thctower from there, you have to conquer until 20th.. it was never easy hike but its worth it! Make sure to bring a water with you a sunblock and cap if its summer! And bring sweets too! The great wall of china is love. Few people when we went there. The weather is nice. Organize trip. Worthy experience. Thanks klook. Such a nice view. Will definetely come back. The great wall of china is love. Few people when we went there. The weather is nice. Organize trip. Worthy experience. Thanks klook. Such a nice view. Will definetely come back. the best. our tour guide named michael is very kind and nice. he speaks english well and knows history really well. the experience was very enjoyable. the best. our tour guide named michael is very kind and nice. he speaks english well and knows history really well. the experience was very enjoyable. This was a great experience. View was fantabulous from Mutiyanyu point. Tourguide - Michael was very helpful. We had a return flight booked on same day, he made sure we don't miss the bus. Lunch was provided, and it was a decent lunch with a small concern. Quantity was limited on a table. So, it was like - whoever puts first in plate will actually get as per choice. This was a great experience. View was fantabulous from Mutiyanyu point. Tourguide - Michael was very helpful. We had a return flight booked on same day, he made sure we don't miss the bus. Lunch was provided, and it was a decent lunch with a small concern. Quantity was limited on a table. So, it was like - whoever puts first in plate will actually get as per choice.